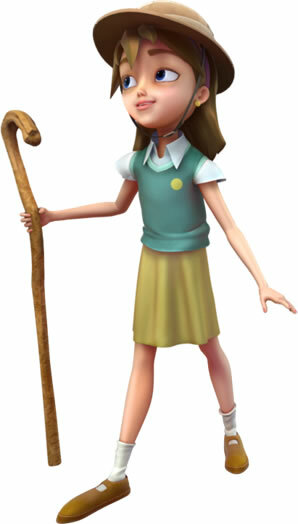 The Superbook Kids website requires minimum collection of information from our visitors. In order for a kid to register on the Superbook Kids website, we collect only the kid's first name, kid's birth date, parent's email address, user name, and password. The birth date is collected in order to validate the age of the guest. All such information is collected so kids can participate in activities, play online games, and have a record of scores, accumulated points, and awards. The parent's email address is collected in order to provide direct notice to the parents of registration by their children under age 13, provide notices from time to time about their use of the website and information on feature updates and changes, conduct online contests or sweepstakes, or offer other online activities. We may not condition the participation by a kid in any of our online activities on the kid's providing more information than is reasonably necessary. The kids also are able to email or call us and interact with one of our trained prayer counselors, which would include the collection of the email address or telephone number that he or she uses. 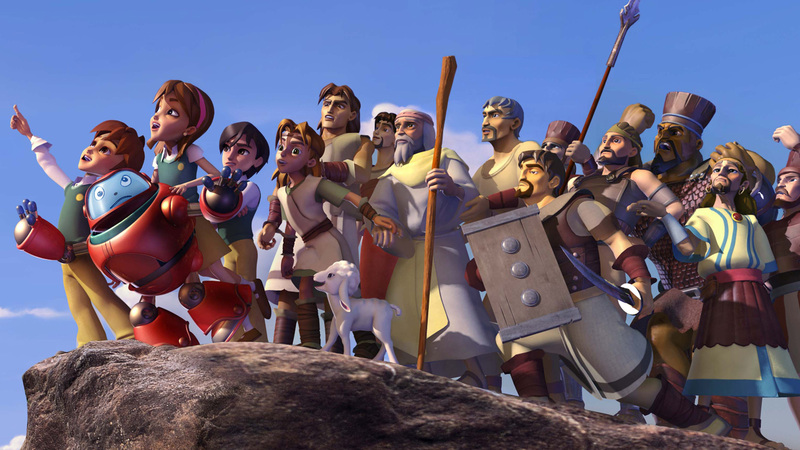 When kids register for the Superbook Kids website, or enter a contest or sweepstakes that may be offered occasionally, we send to the parents an email advising them of such activity, and parents may decline through our contact us form the registration or entry in the contest or sweepstakes. If the parent refuses to allow the kid's registration or entry, the kid's information is deleted from our database. If the parent does not respond, we make the assumption that it is acceptable for the kid to be registered or entered in the contest or sweepstakes. If a parent approves or permits the registration or entry, the kid will be able to proceed with all such activities described in this policy without further parental notification or consent. Parents will be notified using the parent email address provided at registration if their child wins a contest or sweepstakes, and will be requested to provide their address for delivery of the prize. We send push notifications, the delivery of information from a software application to your mobile device through services such as Apple's Push Notification Service for iOS devices and Google's CD2M and Cloud Messaging for Android devices. Both services are standard features of these mobile device operating systems. CBN manages access, use and disclosure of your personal data that results from your use of these services. CBN wants to help parents ensure that their kids have a safe and fun online experience. Parents can contact us if they are interested in reviewing any identifiable information collected about their child, have this information deleted, and/or require that there be no further collection or use of their child's information. CBN endeavors to verify the identity of anyone requesting information about a child, to be reasonably certain that the person is in fact the child's parent. CBN may amend this policy at any time. Parents of registered kids will be notified of any material changes that pertain to the collection, use or disclosure of kids' personal information. We encourage parents to advise us of any changes to their email addresses. Or you can call us at 757-226-7000, if you are at least 18 years of age. How do you get Jesus in your heart?